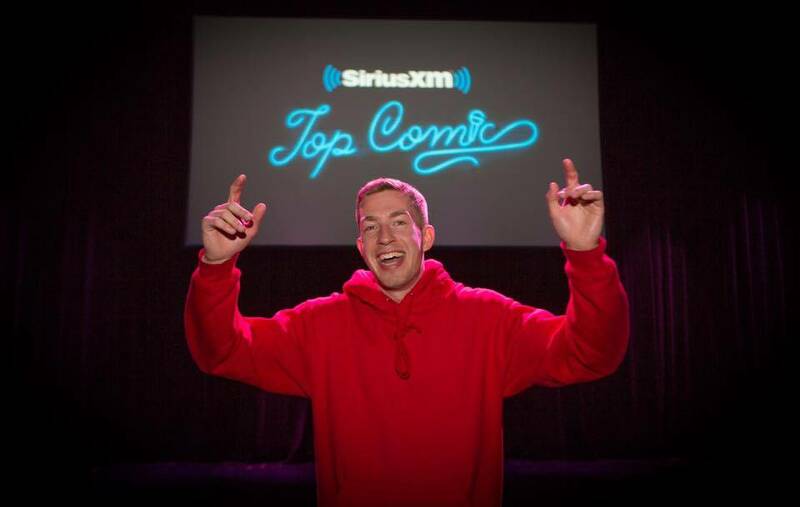 This week on the show that's ranked as the best of all time on About.com, comedian GAVIN MATTS makes his return to discuss how Elon Musk is the Lil' Pump of technology, producer Daniel Cuzzetto's diet, and Gavin's hatred of Elliotte Friedman. PLUS: The Raptors are good! Women who dunk! Joe Sakic's snowblower! OJ's Bronco! Chick Fil-A! And Gavin talks about a truly bizarre gig offer. Support the show at patreon.com/RealGoodShow, where $5 this month gets you access to all of our bonus content, including the first episode of the CleveCast, our tribute to the Cleveland Browns with Sportsnet 650's Satiar Shah, our monthly mailbag, and an Olympic wrap-up with a special surprise returning guest we'll reveal next week! What is the dumbest piece of sports memorabilia you would want to own? what is the most ridiculous thing you’ve seen in a movie that you thought you could pull off? You’re entering a battle royale fight to the death in your elementary school’s gymnasium, armed only with supplies from the sports equipment closet. What’s your weapon(s) of choice and strategy for survival? Posted on March 21, 2018 by Justin Morissette and filed under podcast and tagged Real Good Show John Cullen Justin Morissette Gavin Matts Elon Musk Lil Pump Light Bulb Conspiracy Lil Xan Lil Peep Toronto Raptors OJ Simpson White Bronco Super Grizz Chick Fil-A pep n ched.